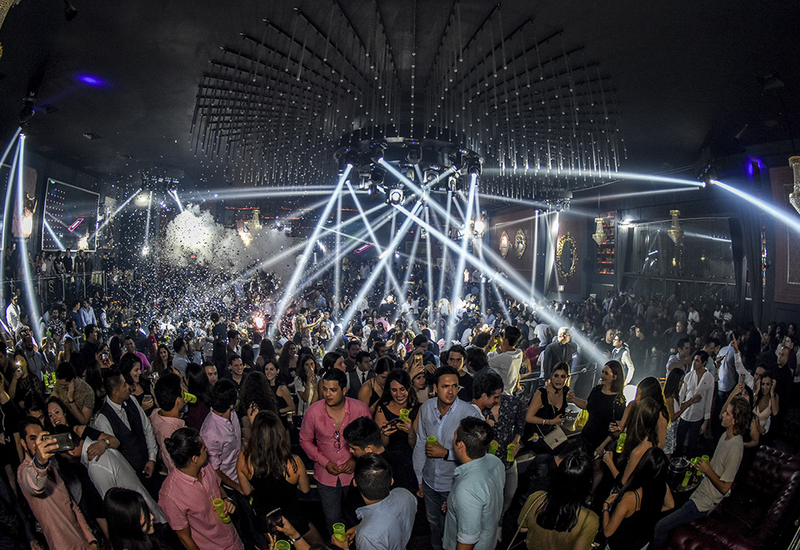 La Santa Vallarta is style, exclusivity and party all in the same place! 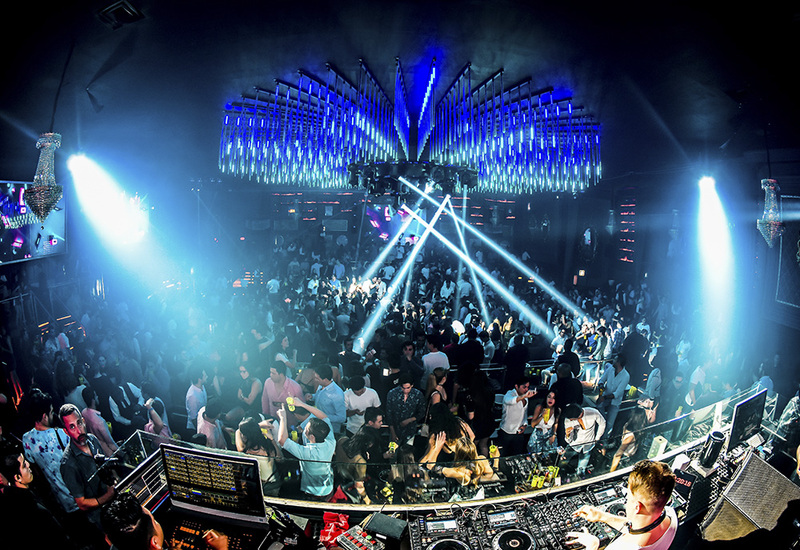 The modern decoration and the best light, video and audio technology has converted La Santa into one of the favorites among the nightclubs in Vallarta. The venue is spectacular and offers two section, which create opposite atmospheres during the night; one side is a closed area where you can live the experience of this nightclub at a maximum; the other side is an open air lounge featuring a pool in case that you would like to refresh yourself. 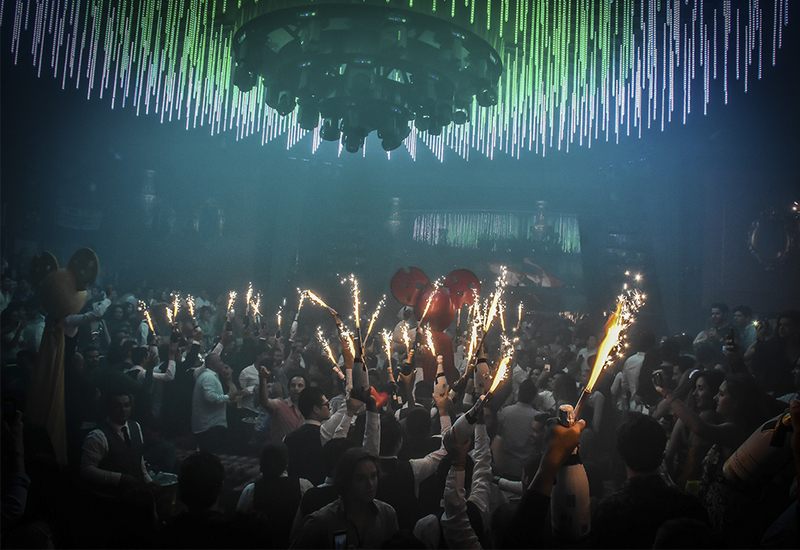 Thursday to Saturday | On weekends, both sinners and saints come together at La Santa nightclub to celebrate and toast together for any reason. Refreshing drinks, incomparable atmosphere and the best beats are what this club offers from Thursday through Saturday. Reserve your spot at the most exclusive place in town today!